This summer, Nike Basketball launches its new shoe, the Nike LBJ VII P.S. 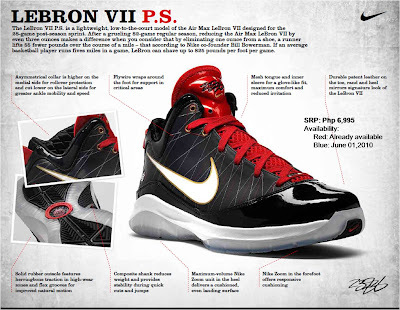 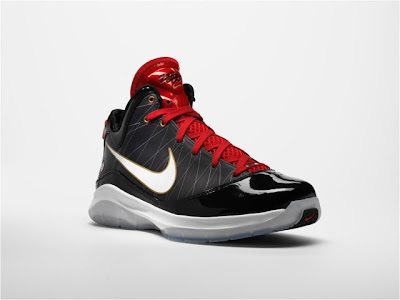 which is a lightweight, low-to-the-court model of the Air Max LeBron VII designed for the 28-game post-season sprint. 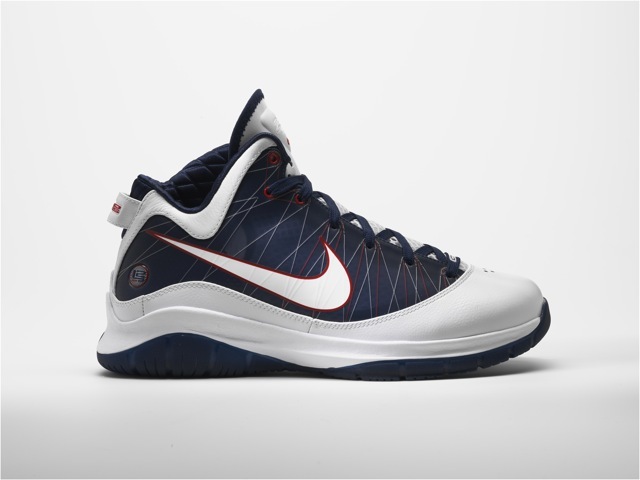 One of the varied shoe showcases is its asymmetrical collar which is higher on the medial side for roll-over protection and cut lower on the lateral side for greater ankle mobility and speed. 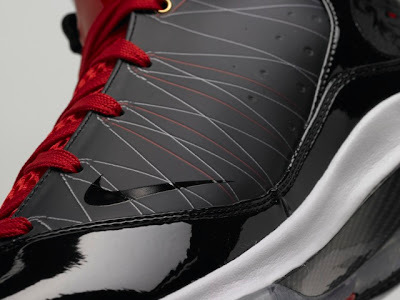 One of the most uncommon shoes from Nike is the Nike Zoom LeBron 2 shoes edition. 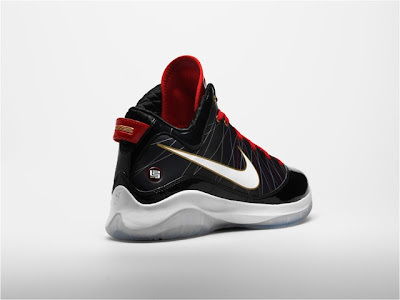 The shoe is connected with a famous name of Marshall Faulk who was an American Footballer for NFL.